The comments of Sarah Chambers follow last week’s Legal Services Board (LSB) review of regulatory performance, which highlighted several concerns with the Costs Lawyer Standards Board (CLSB). These included that the CLSB was “not aligned with LSB education and training guidance”, questions over its disciplinary powers, and the “very limited” evidence base it used to inform decisions. The oversight regulator has ordered the CLSB to submit an overall action plan by the end of the month setting out in detail how the CLSB will address the issues raised by the review and how each action demanded by the LSB in it will be taken forward. The LSB said all these actions should be completed by 31 May 2019. In a blog on the consumer panel’s website, Ms Chambers said the LSB’s performance review framework – these were the first assessments under a revised version published in 2017 – indicated “a subtle but significant shift away from giving smaller regulators unmerited leeway where evidence suggests that they aren’t delivering on their statutory objectives”. 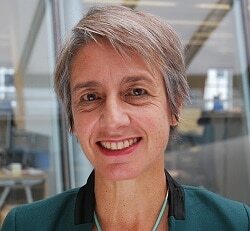 Ms Chambers said she understood why the LSB may have prioritised the performance of larger regulators, but added that “the regulated communities of smaller regulatory bodies are not always small, and failures could have significant impact on users of their services and on wider market confidence”. 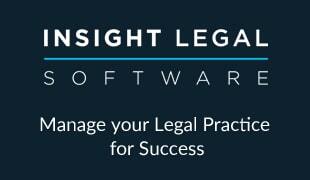 The CLSB is the independent regulatory arm of the Association of Costs Lawyers. Its chairman, Iain Stark, said: “We are concerned and disappointed by the findings of the Legal Services Board, which has led to the chair of the Legal Services Consumer Panel questioning the fitness of our regulatory body. “We anticipate that the CLSB will respond constructively to the oversight regulator and work with the LSB both to comply with its requirements and ensure it is fit for purpose. 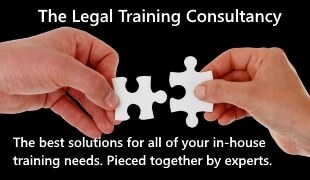 As is the case with the Law Society/Solicitors Regulation Authority and others, the ACL is named in the Legal Services Act 2007 as the approved regulator of its profession, and delegated it to an operationally independent body. Until now there has never been a suggestion of the LSB removing the right to regulate from any of those it oversees. The CLSB had no comment.